Discover how technological resources can improve the effectiveness and breadth of reading instruction to build student knowledge. 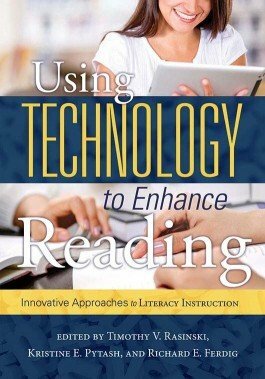 Enhance students reading abilities with technology. Discover how technological resources can improve the effectiveness and breadth of reading instruction to build student knowledge. Read real-world accounts from literacy experts, and learn how their methods can be adapted for your classroom. Explore how to foster improvement in student learning using a variety of tools, including interactive whiteboards, tablets, and social media applications. 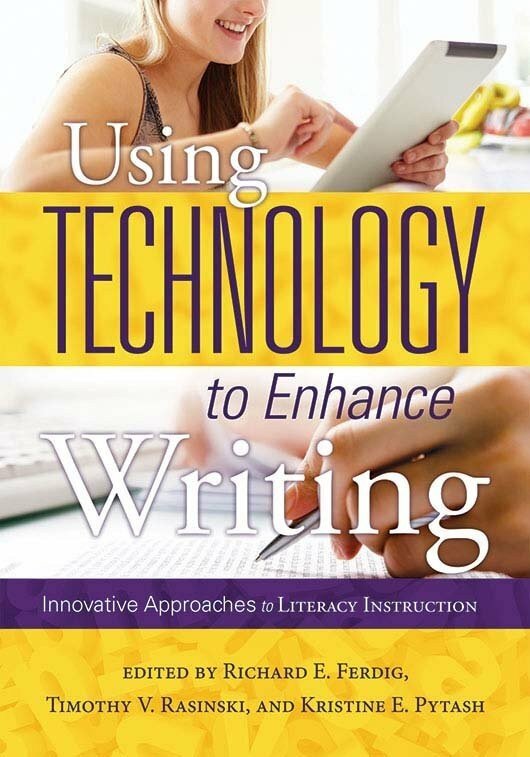 Gain insight into ways to incorporate technology into reading instruction. Obtain guidance on choosing progress-monitoring tools to best address your students needs. Discover strategies to engage students in vocabulary instruction, and help students interpret informational texts. Learn how to use various tools to spark group discussions about literature. Determine how to continually assess students connections with the assigned reading material.